Does it feel like winter where you are?? We haven't seen any real snow accumulations just yet, but it has been cold! 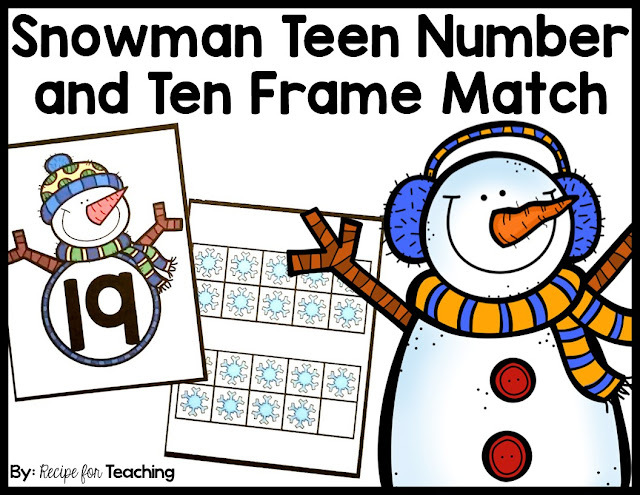 These snowman teen number and ten frame cards will have your students thinking winter! 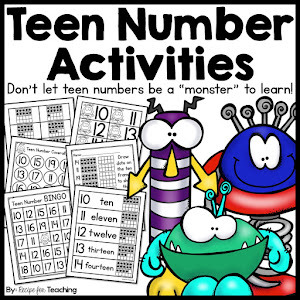 Plus, they are great for working with those tricky teen numbers! 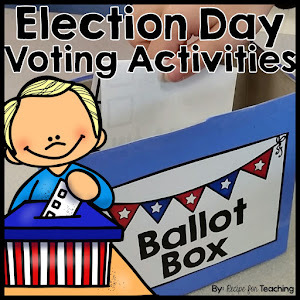 To prepare this activity, I just printed the cards on white cardstock. I laminated them because I knew that little hands would be using them. Then I just used my paper cutter to cut out the cards along the solid black line. This set of cards includes cards for numbers 11-19. These numbers are always tricky for my students (I mean why isn't 15 "five-teen"?!?!). I wanted something fun for them to use when practicing these numbers. *Give students cards and have them match the number with the ten frame. *Shuffle cards and lay them out to play a memory game with them. 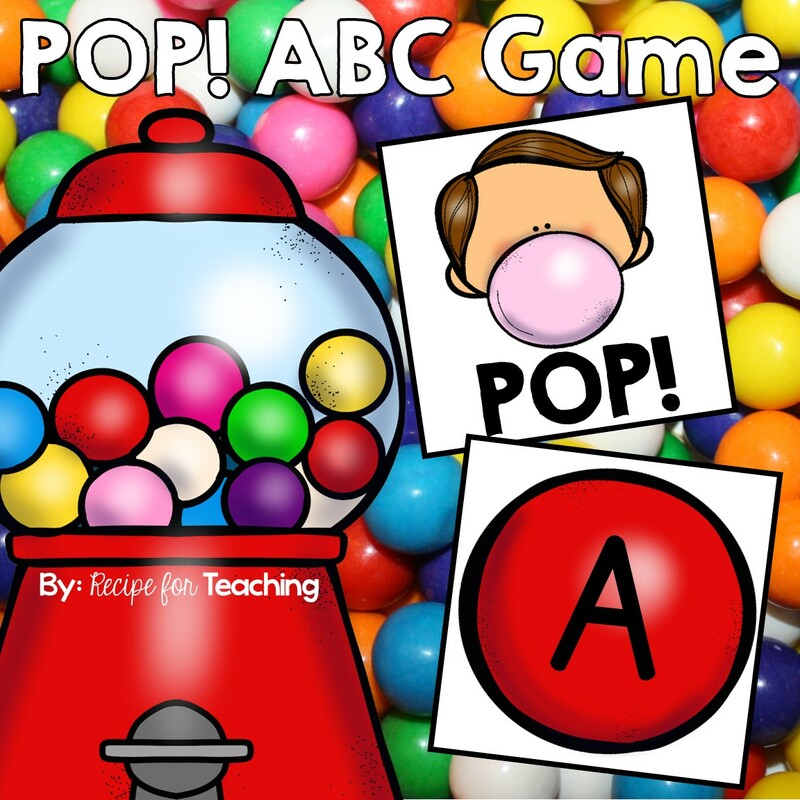 *Have students match cards and then use a manipulative of choice to count out that same number. Cotton balls would be a cute idea since they look like snowballs! These cards are great to use with your students as a math warm-up, as partner work, at a math station, or with a small math group. 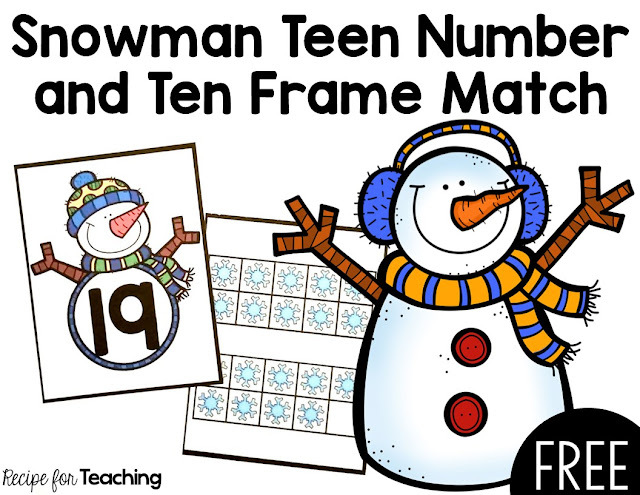 Ready to grab your FREE Snowman Teen Number and Ten Frame Match Cards?! Just click the image below to grab your FREE set of cards! Looking for more snowman themed activities?! 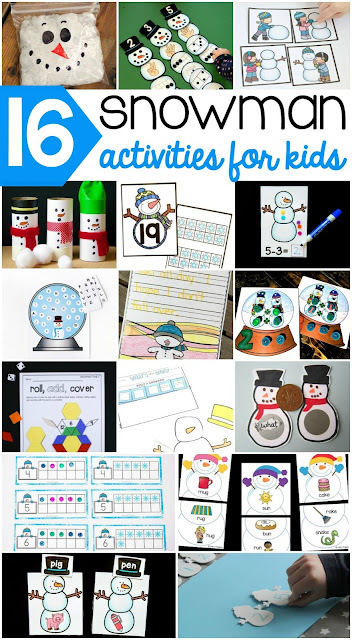 Check out these ideas from some amazing bloggers!